Coventry Verum Cosmetic Dentists updated their range of dental implant services for patients dealing with tooth loss. The dentists specialise in cosmetic procedures and have over 20 years of experience helping patients get their dream smile. 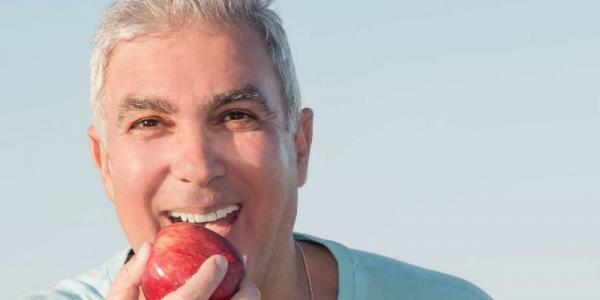 Verum Cosmetic Dentists, a professional dental clinic based in Coventry, England, announced the launch of an updated range of dental implant services for clients who have missing teeth, wear dentures or are about to lose their teeth. Using advanced dental treatments, the clinic provides top-quality dental care for a wide range of procedures, including dental implants, veneers, crowns, bridges, gum treatment, endodontics, single visit crowns, white fillings, dentures and many more. More information can be found at http://verumcosmeticdentists.co.uk. Dental implants are modern dentistry’s highly successful, long-lasting and natural-looking substitute for missing teeth. They can also be used to support crowns, bridges that restore a larger span of missing teeth, or even dentures. Losing teeth can impact patients’ self-image and damage their feeling of general well-being. Chewing and speaking often times can become difficult, and a limited diet can negatively affect their overall health. With implant dentistry, Verum Cosmetic Dentists will permanently rejuvenate the vitality and function of their patients’ smile. 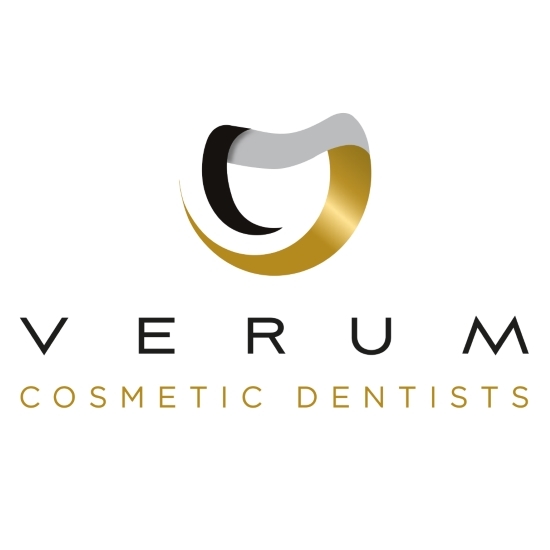 Verum Cosmetic Dentists specialise in cosmetic procedures and offer excellent long-term option for restoring their patients’ smile, self-confidence and self-esteem. Made from biocompatible titanium, dental implants look and feel like natural teeth. In addition, because they integrate into the bone, dental implants prevent the bone loss and gum recession that often accompany bridgework and dentures. Before beginning implant therapy, the dentist will make sure the patient’s mouth can sustain implants. Adequate bone in the jaw is necessary, as well as healthy gum tissues free of periodontal disease. In some cases, it may be necessary to perform pre-operative therapies to prepare the mouth for dental implants. Dental implants are perfectly safe, highly researched and a well recognised mainstream treatment. This is a relatively painless process requiring only a local anaesthetic and providing long-lasting solutions. Depending on how well they are looked after, dental implants will last for 15 years or more. Interested parties can find more by visiting the above-mentioned website or accessing http://www.verumcosmeticdentists.co.uk/cosmetic/dental-implants. For getting the exact location of the dental clinic in Coventry, visit this link: https://goo.gl/maps/TPV12BknLhE2.